The tonsils are two small masses of tissue in the throat, one on each side of the root of the tongue. Depending on what tonsil health problem you have will depend on the treatment. 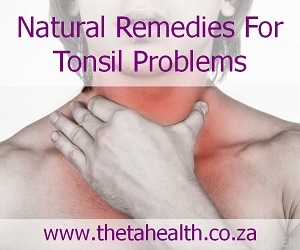 Below, we have a great selection of natural health products, vitamins, supplements and herbal remedies used for tonsil health, including tonsillitis.